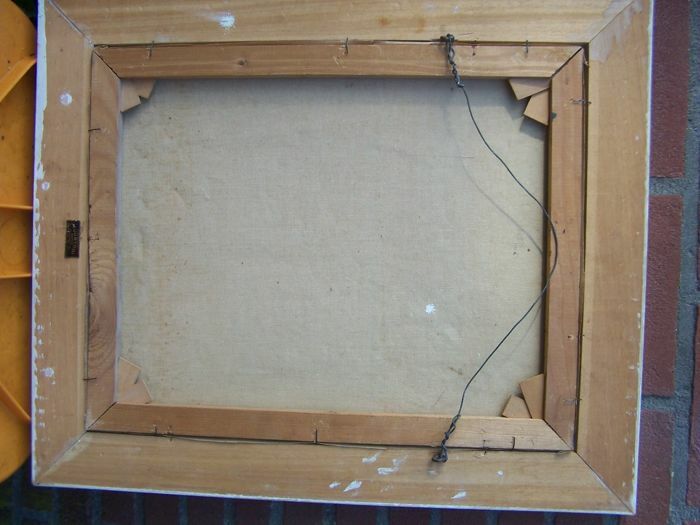 The frame has light signs of wear. Will be shipped by registered mail. 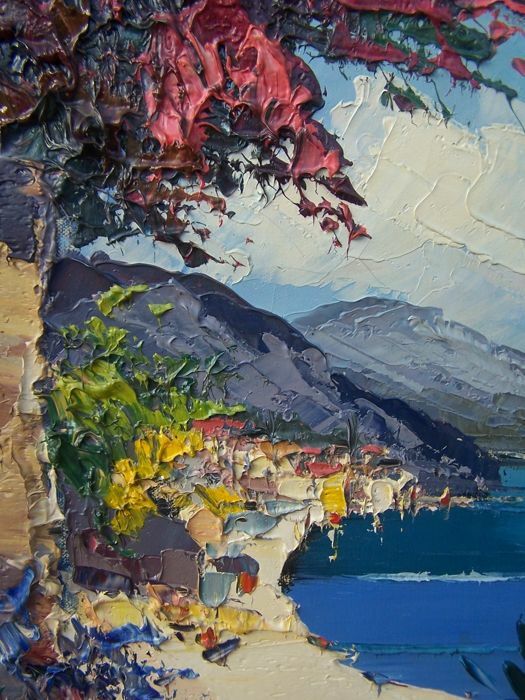 Using the pseudonym Camprio, John Bevort painted a variety of Mediterranean works. 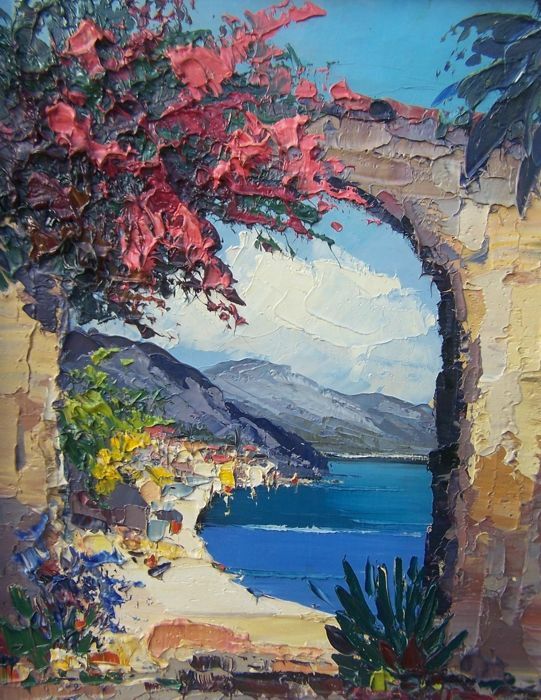 In this painting the Mediterranean heat looks like it’s coming straight to you because of the beautiful use of colours. 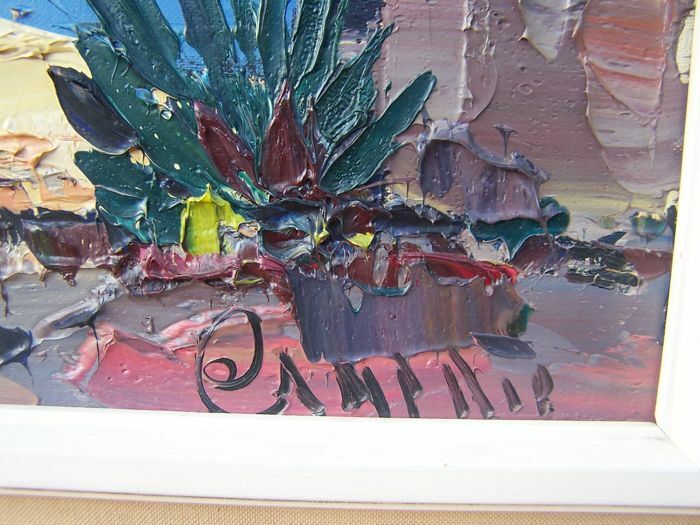 All the features of a real Bevort are present: painted with the palette knife, colourful and the paint is applied on thickly. 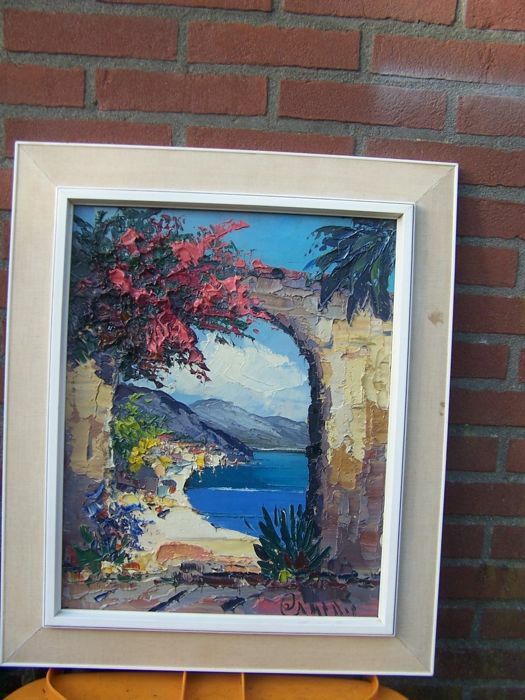 In good condition, with original frame. The painter John Bevort was educated at the Academy Artibus in Utrecht by Chris Agterberg and G. Nijenhuis. John H.H. 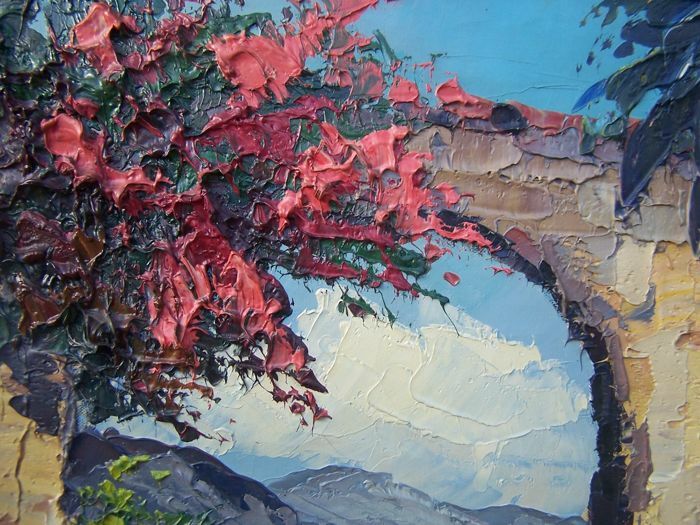 Bevort is mostly known for his naturalistic landscapes, which he painted with a palette knife. 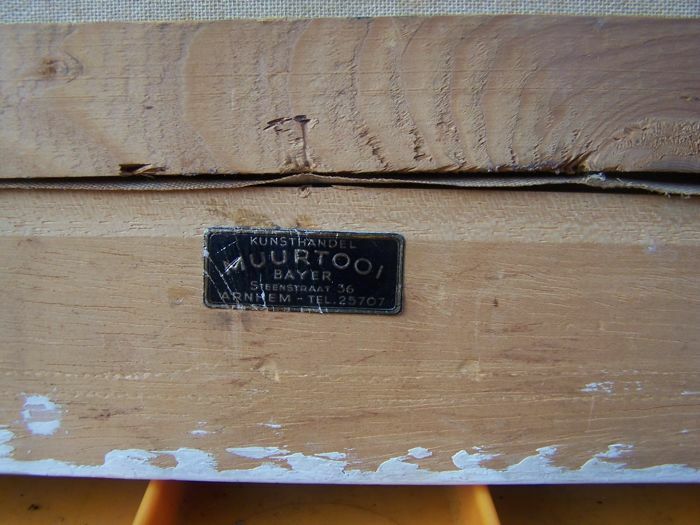 Bevort settled in the North-Holland town of Schoorl around 1960 and is therefore known as the painter from Schoorl. 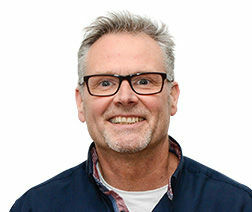 His work has been exhibited in, among others, the United States and Germany. Bevort was also a member of the International Organization of Free Art.